Our property is conveniently located on the east side of US Route 206. The Bordentown Police Department is directly across the street and major highways provide easy access to anyone coming from Hamilton Township, Florence Township, Chesterfield Township, Trenton, Fieldsboro, or Mansfield Township! 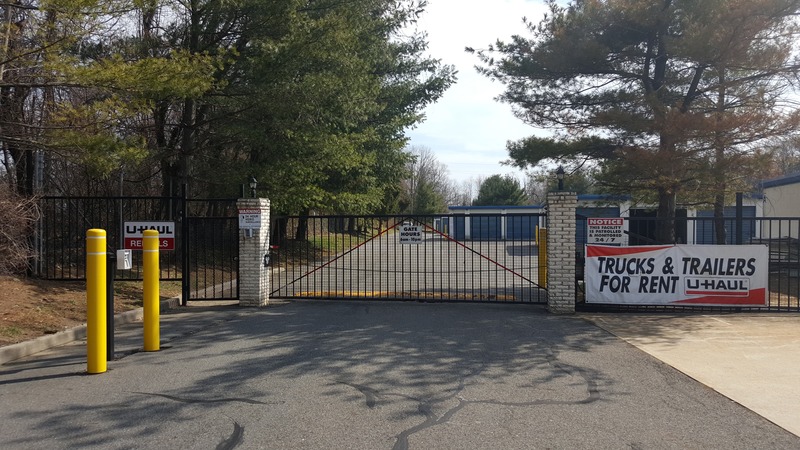 Even if you're stationed at Fort Dix, you'll find us just a short drive away to meet your military storage needs. Contact us today to get started! Everyone needs a little space sometimes. If you’re planning to move into a new home, you’ll need a stable solution that will make the process less tricky. If you’re downsizing, there’s nothing better than self storage units to keep your extra belongings secure. Even if you just want to renovate one of your rooms, you will want a reliable place to store your things temporarily. 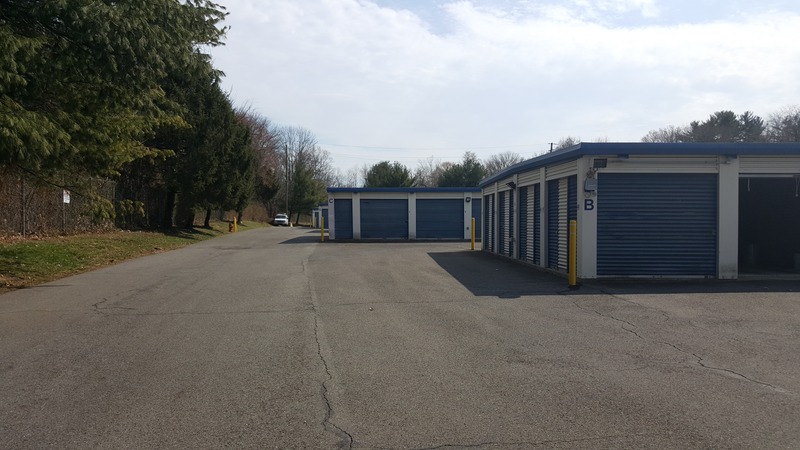 Columbia Self Storage of Bordentown, New Jersey offers everything you’ll need to store in a safe way. The property is clean, fenced-in and equipped with security cameras. Besides, it’s located directly across from the Bordentown Police Department, which should add up to your peace of mind. When you store with us, you have seven days a week during which you can access your rental. What’s more, whether you’re starting your move or taking one of your following trips to our facility, you’ll be able to drive up to your unit and park your vehicle (or a U-Haul rental of ours) in front of it. Best of all, because these self storage units are on the ground floor, you won’t have to use any stairs during your move. 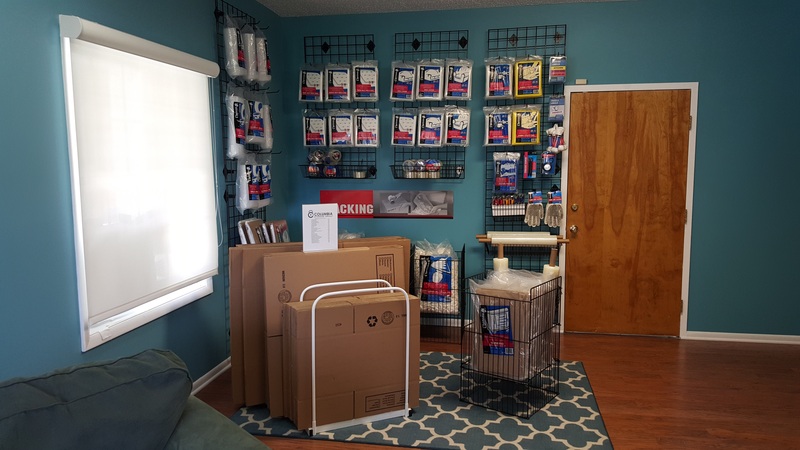 We have boxes and moving supplies for your use throughout your move and we’ll make sure everything goes smoothly. Pick up the phone and tell us what you need! Last, pay your rent online and then sit back and enjoy your clean space. 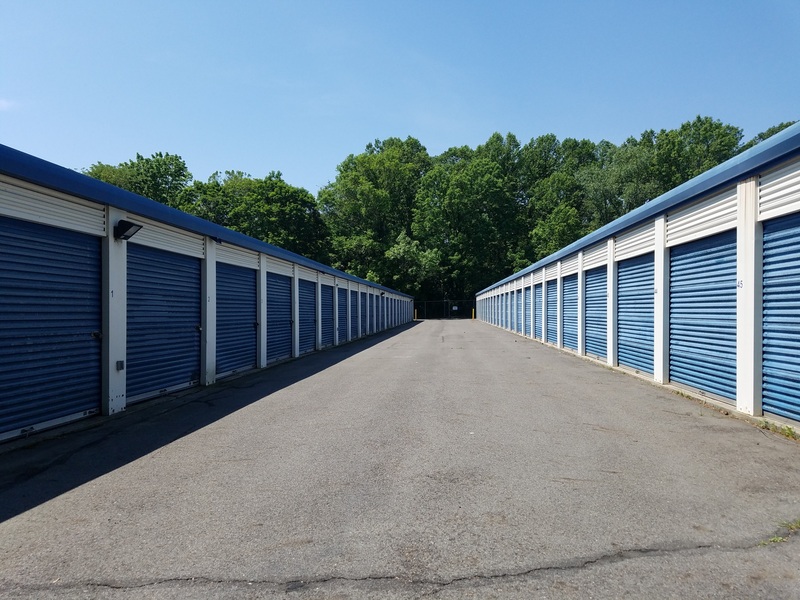 Additionally, if you're in the military and are stationed at Fort Dix, you can rest assured that your storage needs can be met just a short drive away at our facility. We offer military discounts and are proud to serve those who serve our country! Come see us and we'll help you choose the perfect storage unit for your needs! Genuine Friendly-Staffed Personalized Self Storage Solutions. I have been a customer for several years. The facility is very well maintained. The staff is very friendly and services my every self storage need. It is well lit and conveniently located right on Route 206 In Bordentown. Great value & outstanding customer service!! Very happy so far!